Over the weekend, it appears that the basics of my form have broken. On the first page, the "Next" button is not working. In an attempt to enable entries, I eliminated the page option, only to find that the form in total appears to not be registering any entries. I cloned your form and I was able to replicate the issue. The Next button is not working. I also disabled all the conditions and the Page Break is still not working properly. I tried to remove and add the Page Break option, but it is still the same. 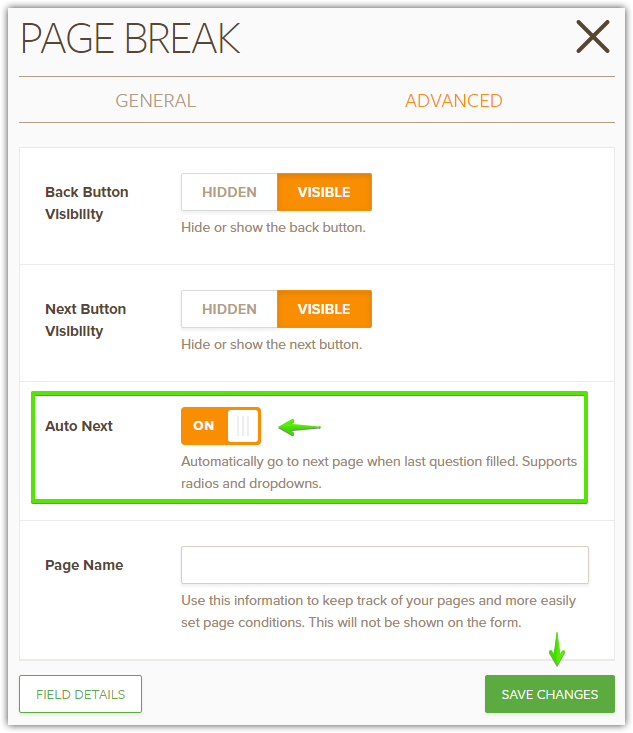 Please try to use the Form Revision Tool and revert your form back when it is working properly. Here's a guide: https://www.jotform.com/help/294-How-to-view-form-revision-history. I will also clear your form cache so that your forms will be refreshed from our servers.